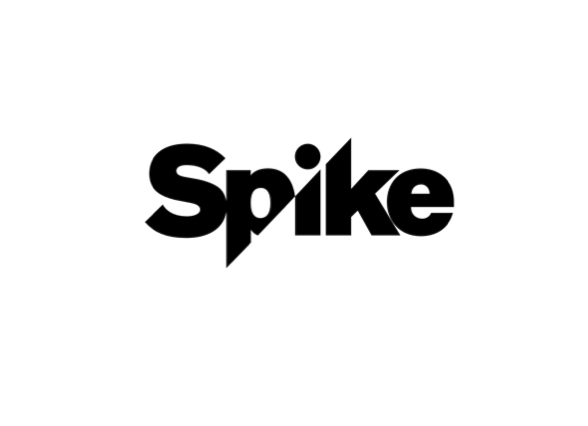 Harvest was a new series planned for Spike TV from Jerry Bruckheimer, but the network pulled the plug on the series before it even went to air. The series was slated to be the first scripted drama for the network in almost a decade. Were you planning to watch Harvest? Tell us what you think. More about: Harvest, Harvest: canceled or renewed?, Spike TV TV shows: canceled or renewed?